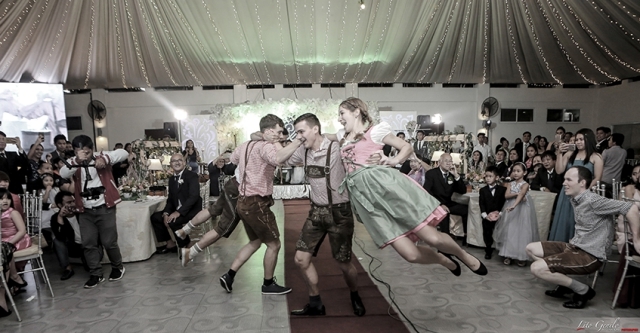 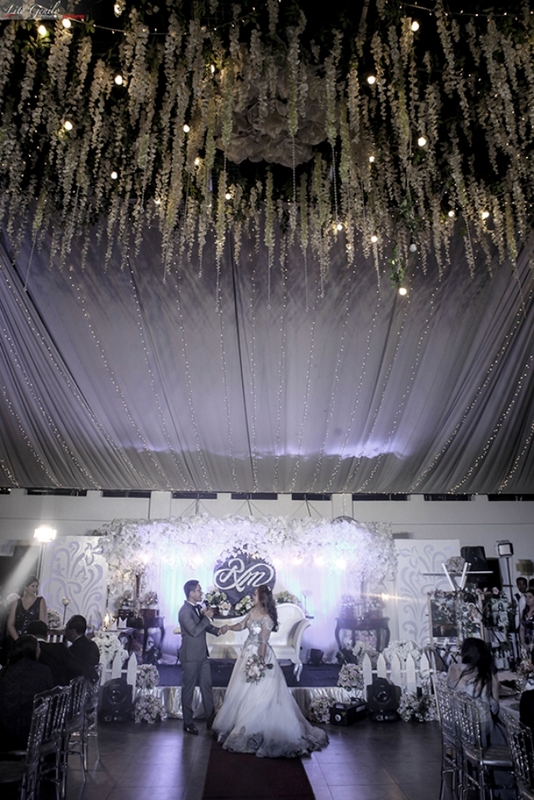 Tagaytay is still among the most popular wedding destinations in Luzon. 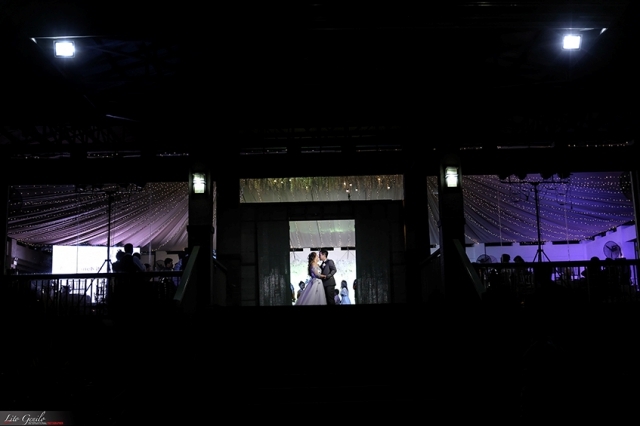 Apart from the cool climate here, people also love the spectacular views anyone can enjoy when in this city. 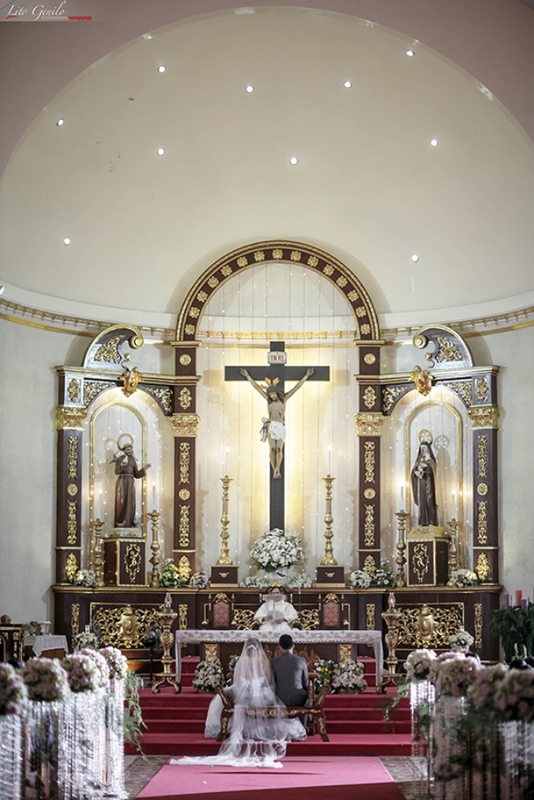 It also brags a number of Catholic churches that are really nice to get married in. 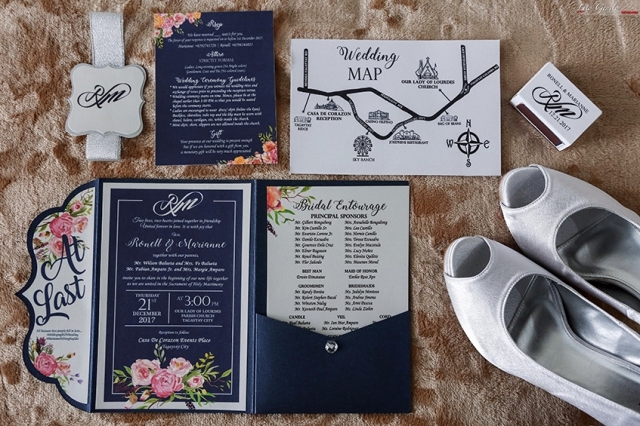 What if we combine all these amazing things with a cleverly chosen and tastefully executed wedding theme, plus a fun couple and guests? 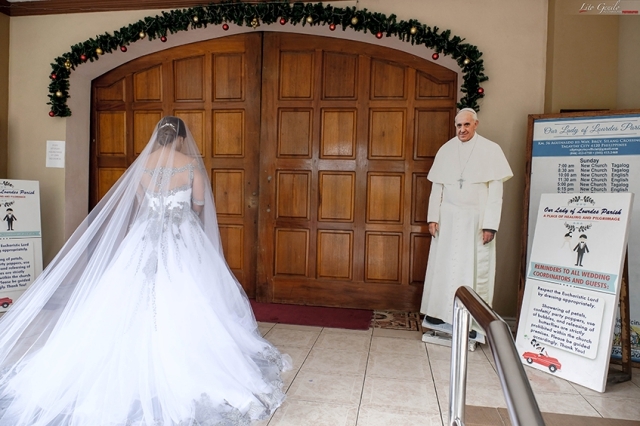 Can you imagine how great this wedding would be? 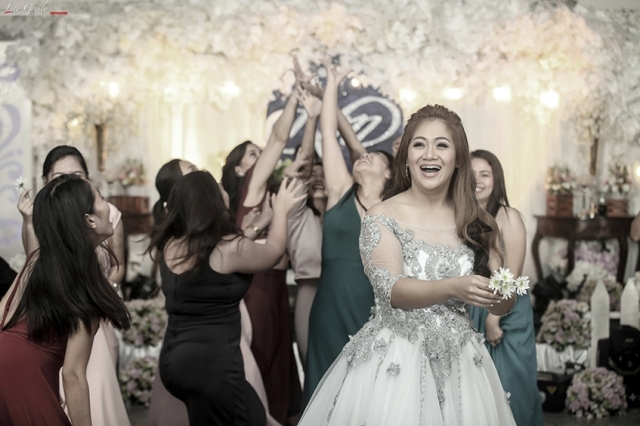 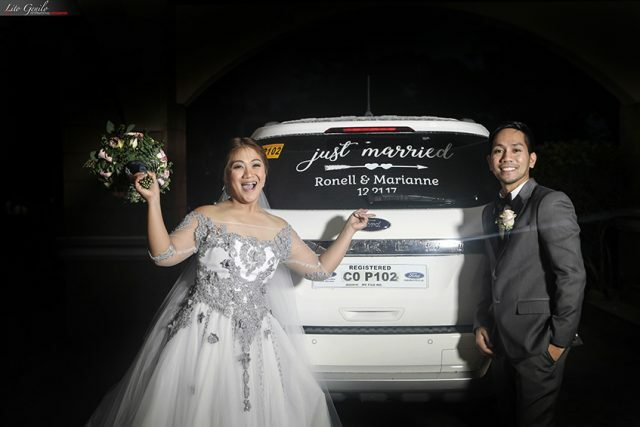 To help you visualize a wedding like this, take a look at Ronell and Marianne’s wedding photos taken by Smart Shot Studio. 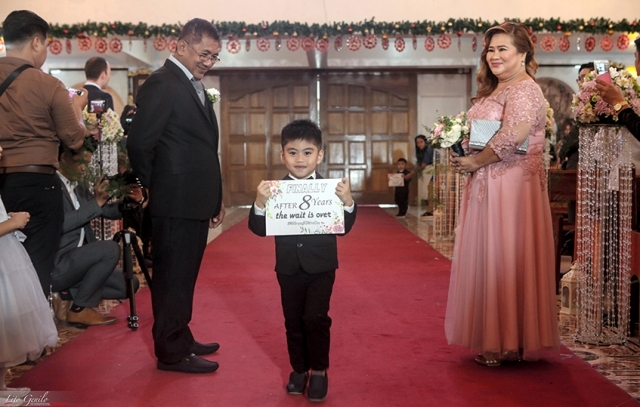 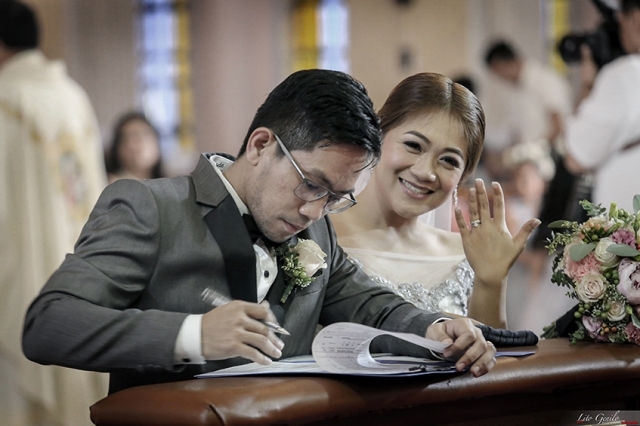 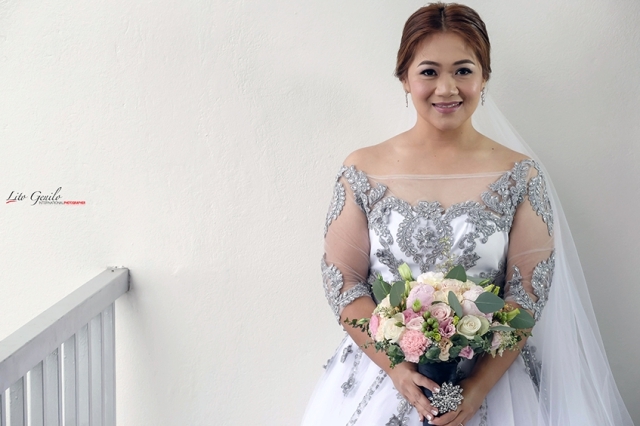 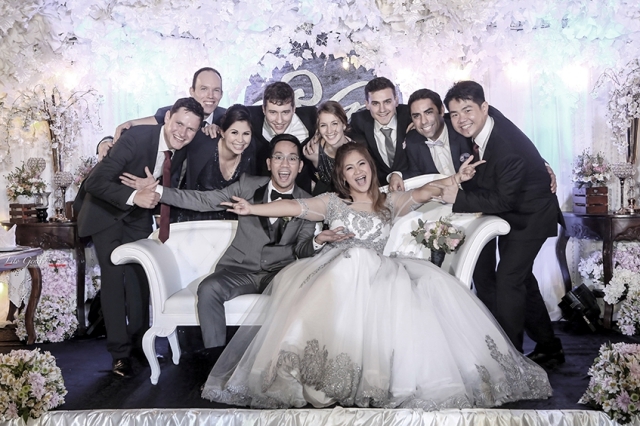 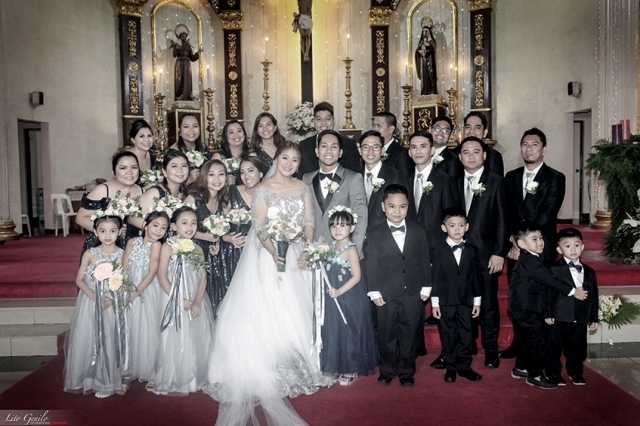 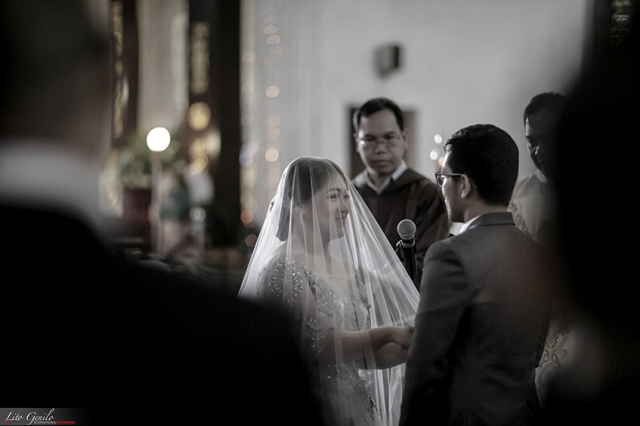 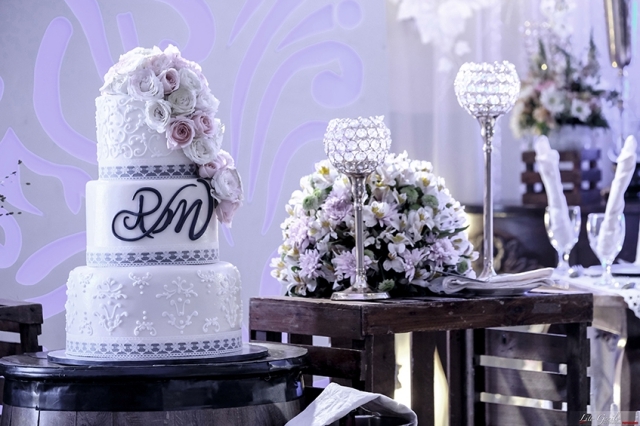 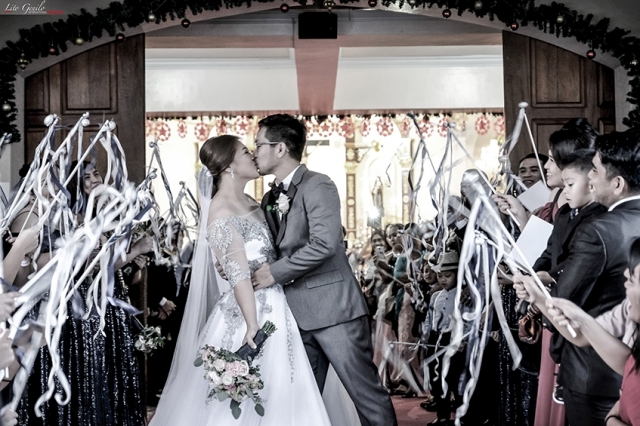 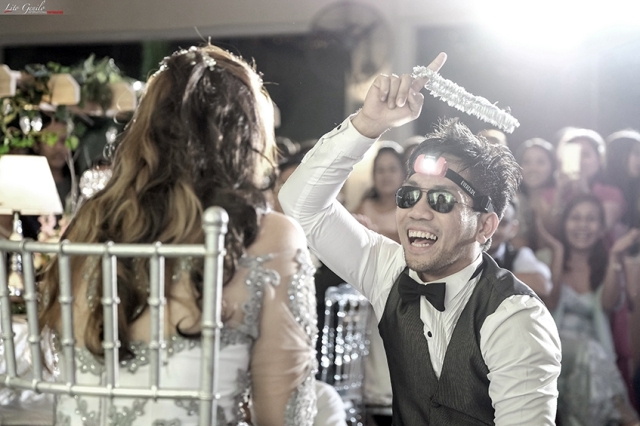 They tied the knot in Tagaytay recently, and their wedding had all the things mentioned above. 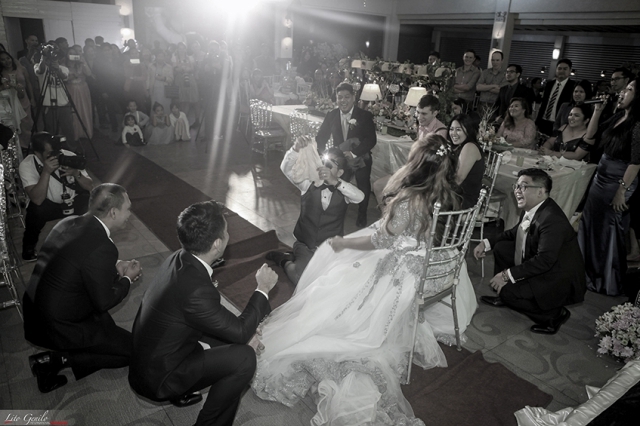 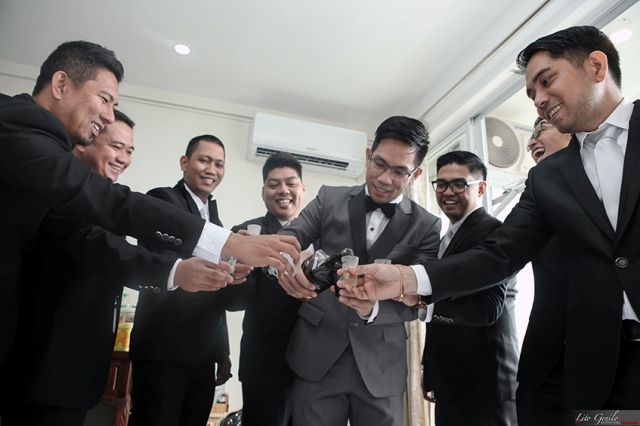 From the ceremony to the reception, this couple showed us how a great Tagaytay wedding looked like. 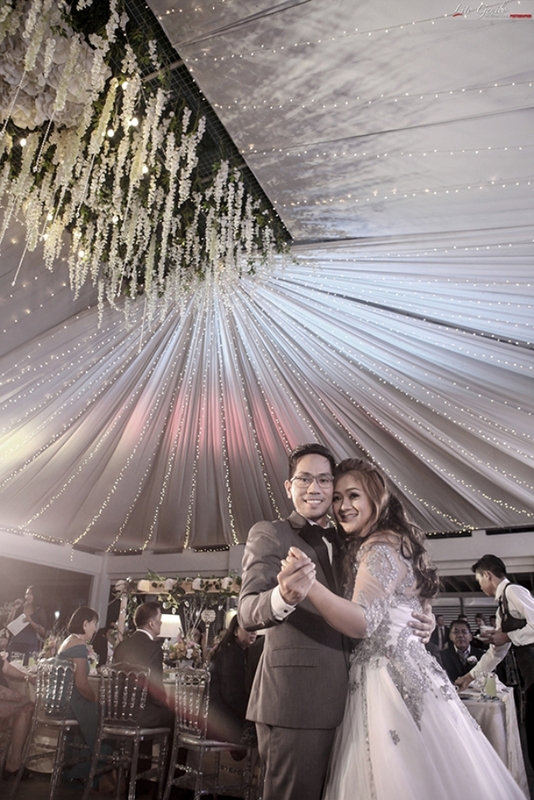 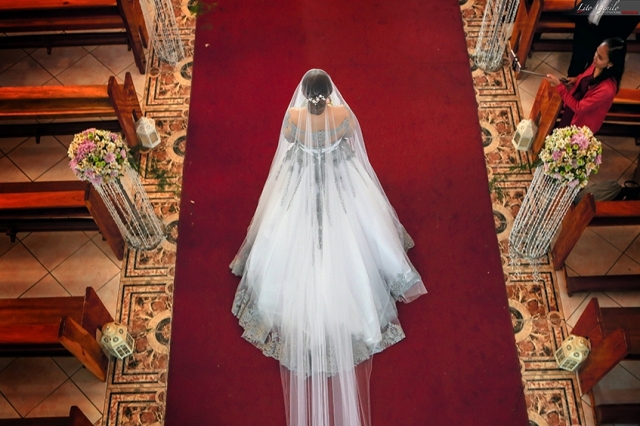 Indeed, their wedding has set the bar high for couples who are also aiming for a Tagaytay wedding. 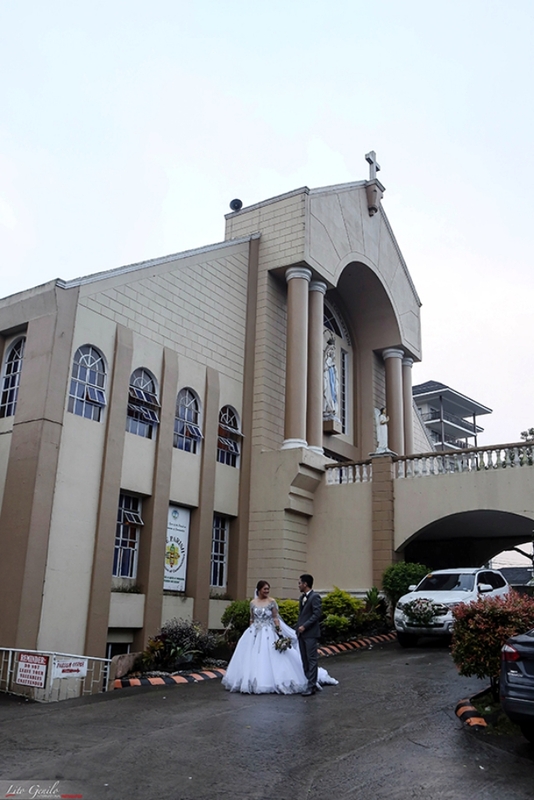 Now we can’t wait to see more photos from couples who also want to get married here.